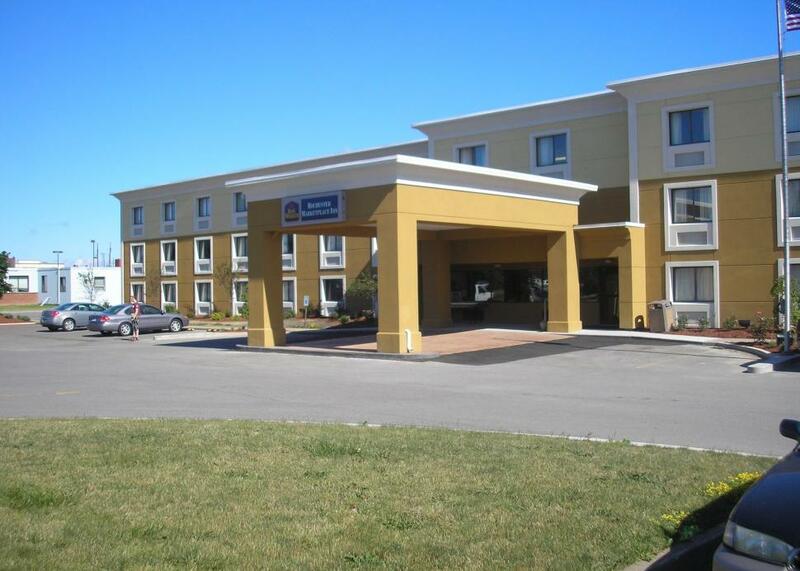 Discover this charming Rochester, New York hotel minutes away from the Blue Cross Arena and the Sea Breeze Amusement Park®, and many outdoor recreational activities including: hiking, biking, and golfing. 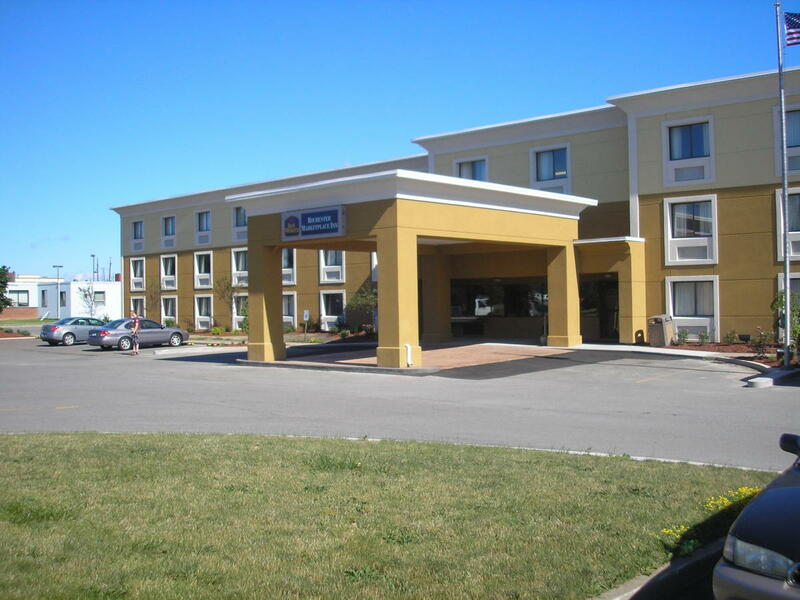 Located off the New York State Thruway in east central New York, the BEST WESTERN Rochester Marketplace Inn is proud to offer friendly customer service and sophisticated accommodations. 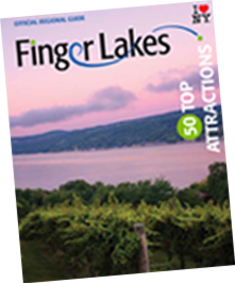 This hotel features 98 well-appointed guest rooms; each fully equipped with free high-speed Internet and cable satellite television featuring HBO®. Guests will enjoy an array of amenities including a complimentary full breakfast, fitness center, guest laundry, business center and meeting/conference facilities accommodating up to eight people.